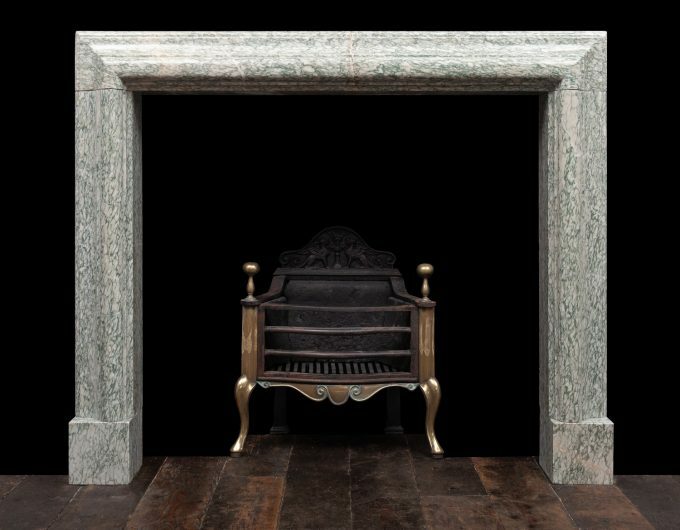 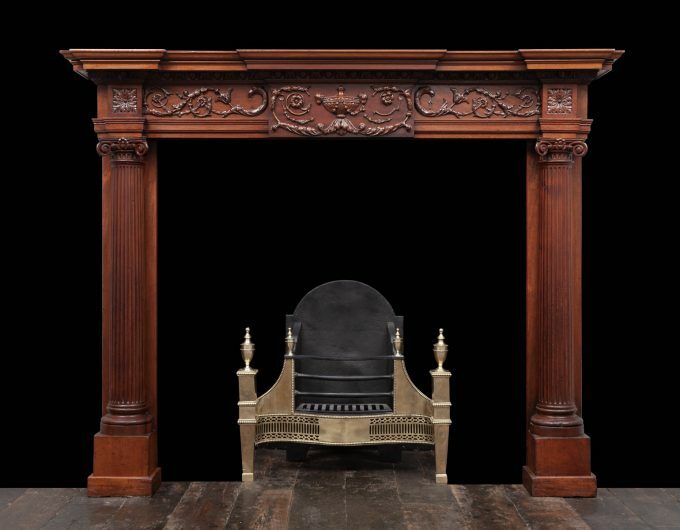 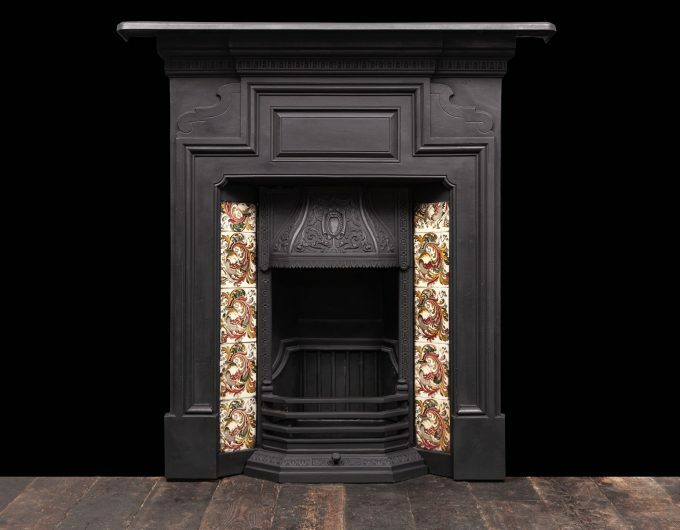 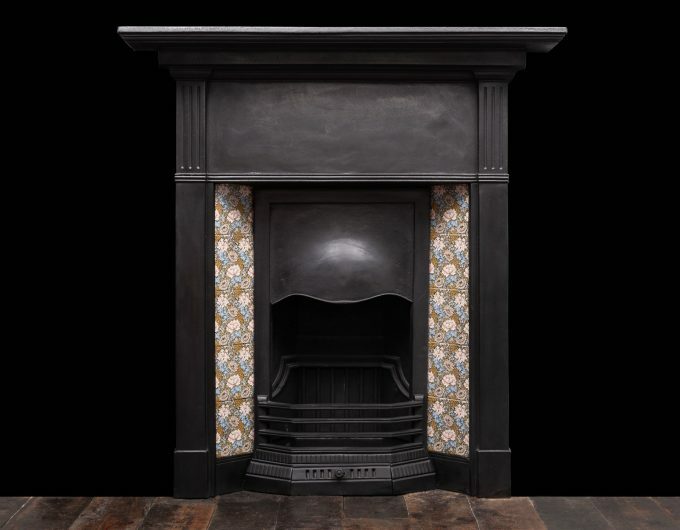 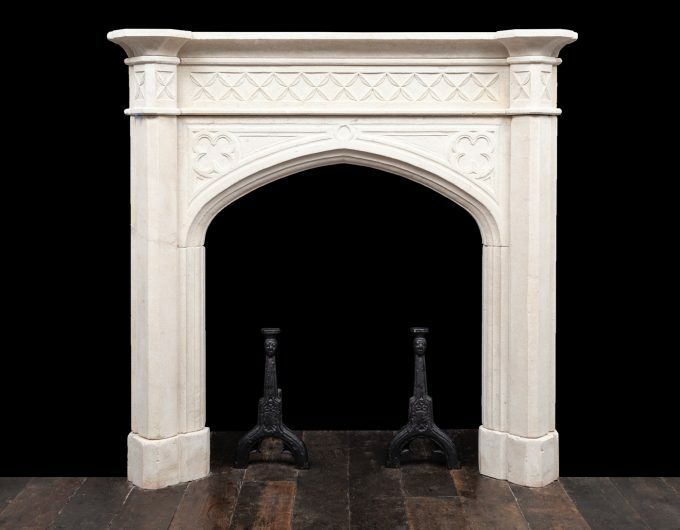 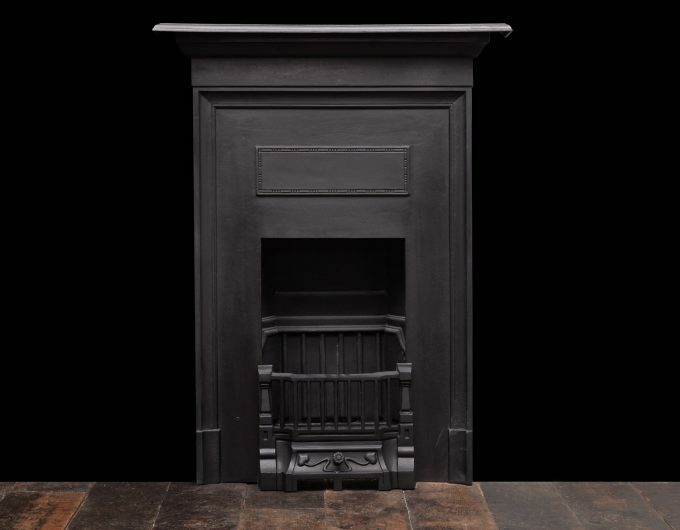 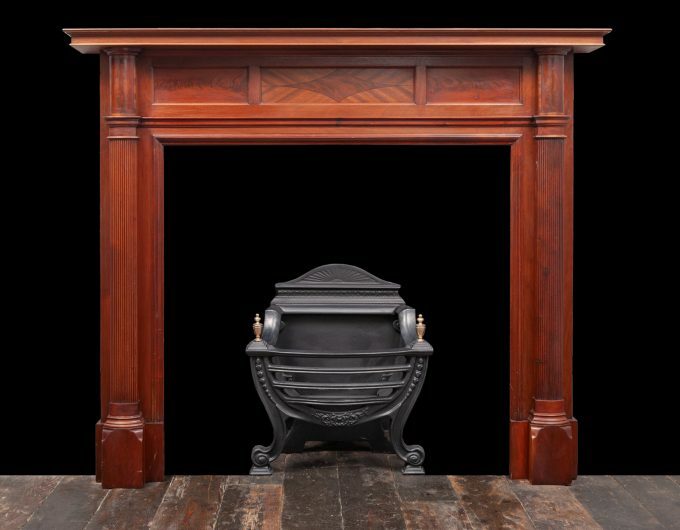 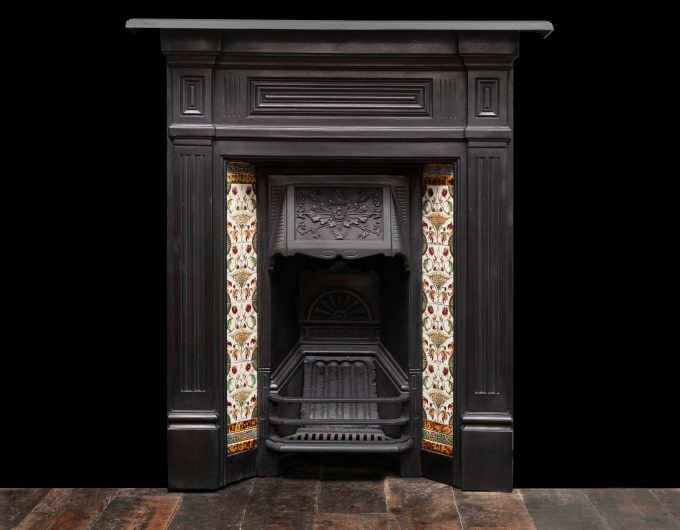 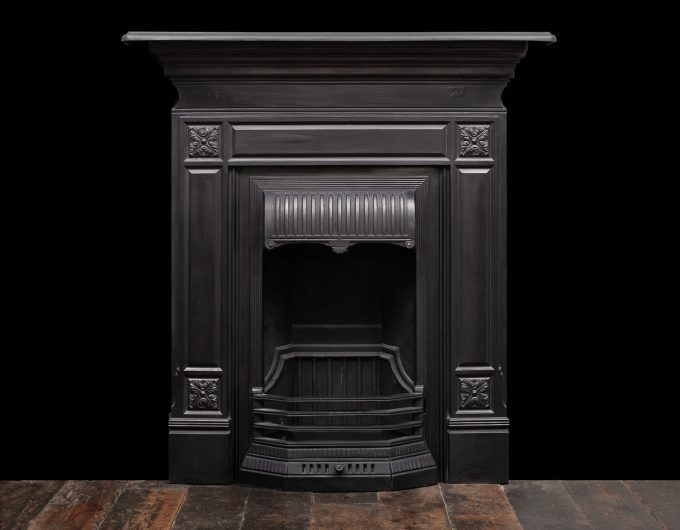 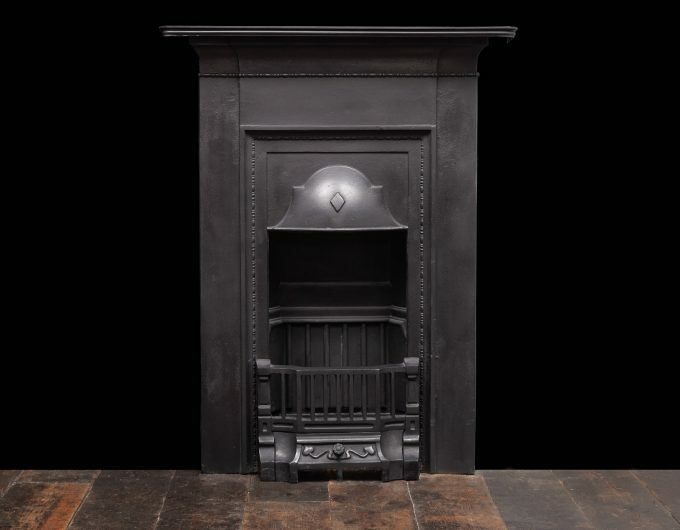 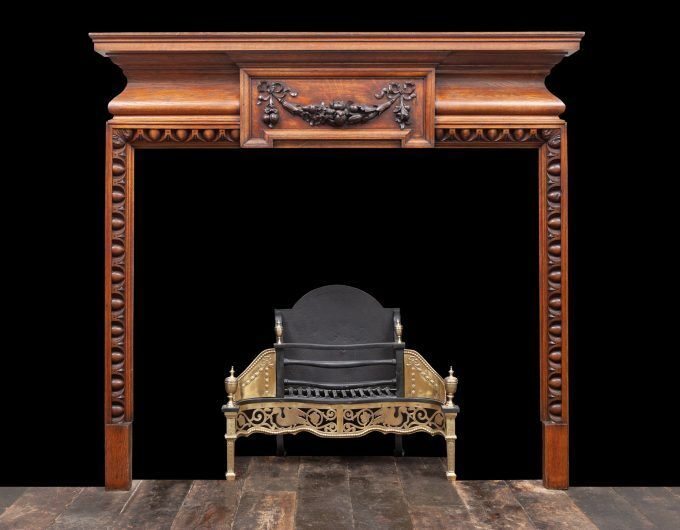 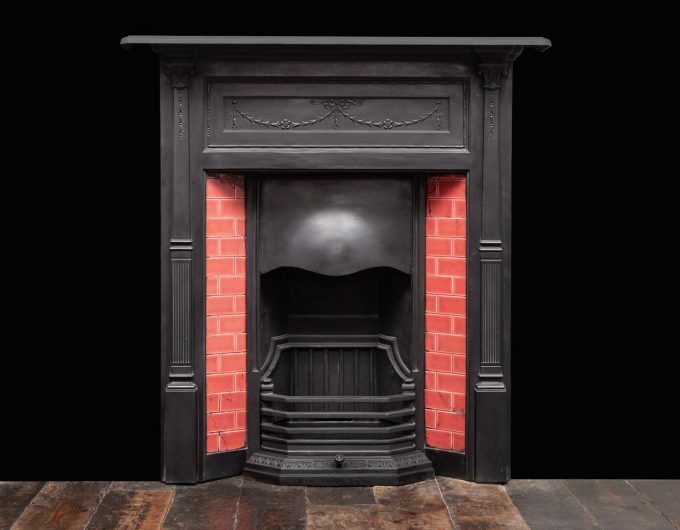 Ryan & Smith stock a large range of original Victorian and Edwardian fireplaces. 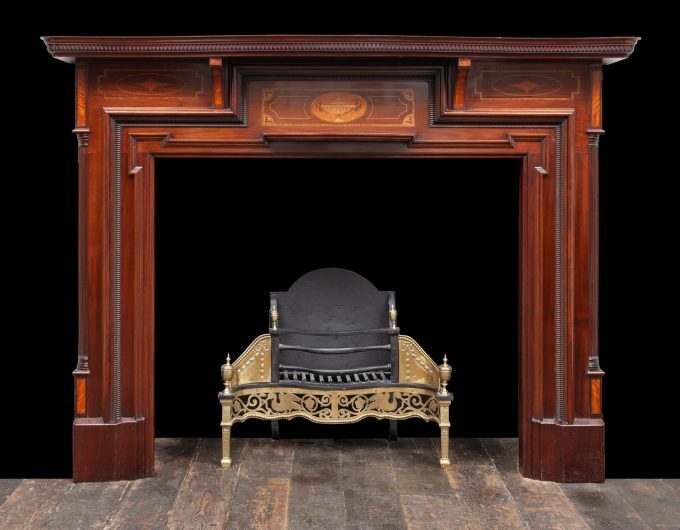 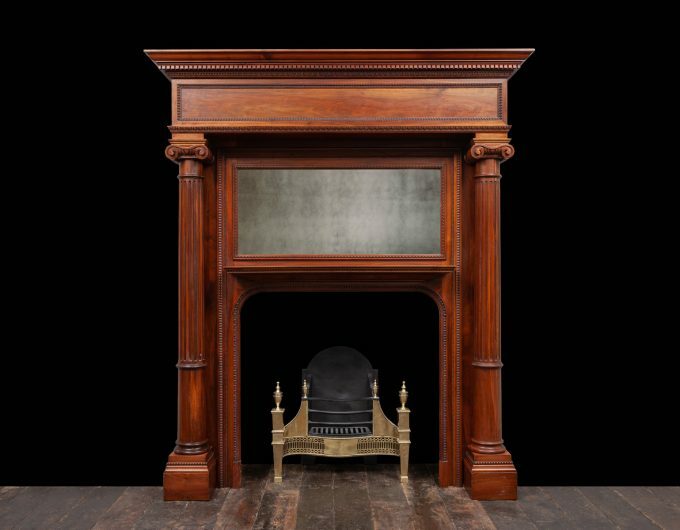 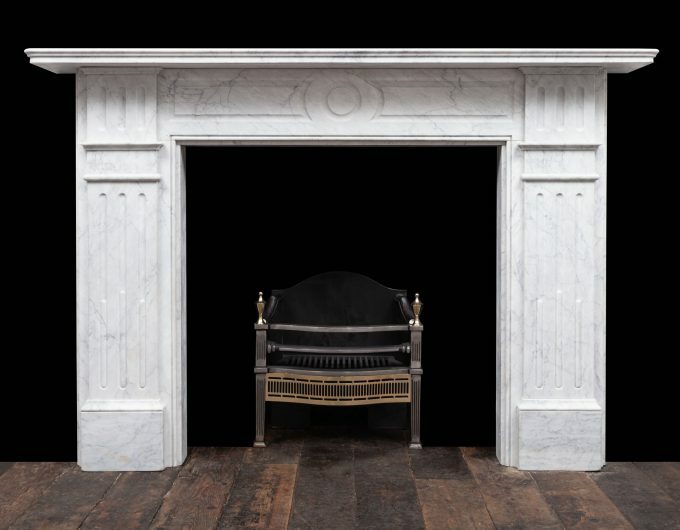 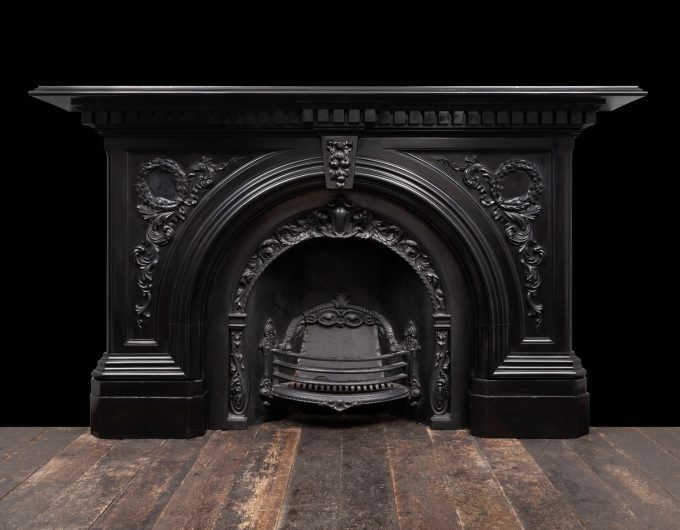 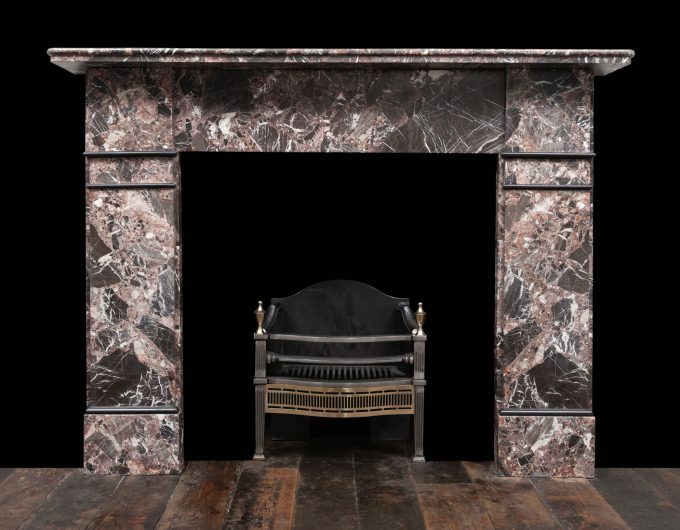 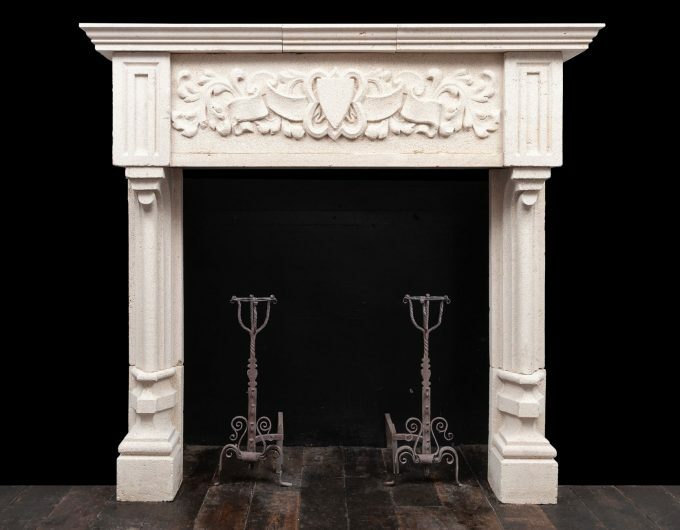 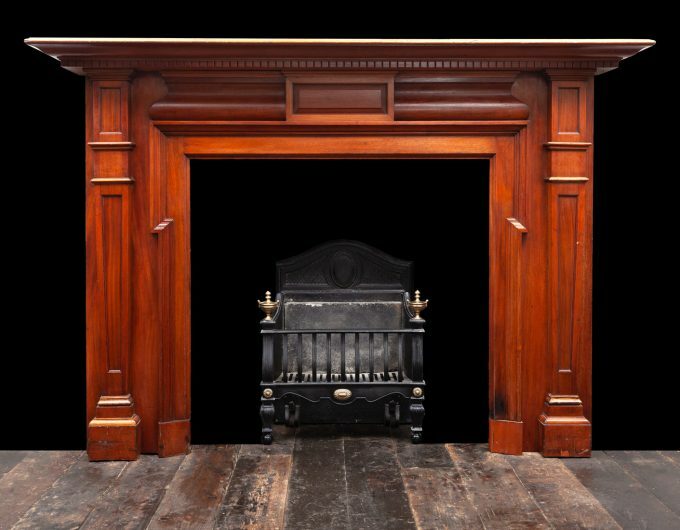 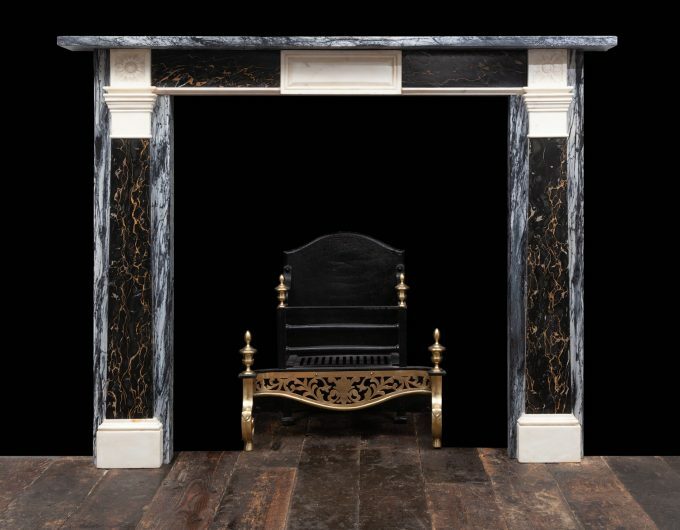 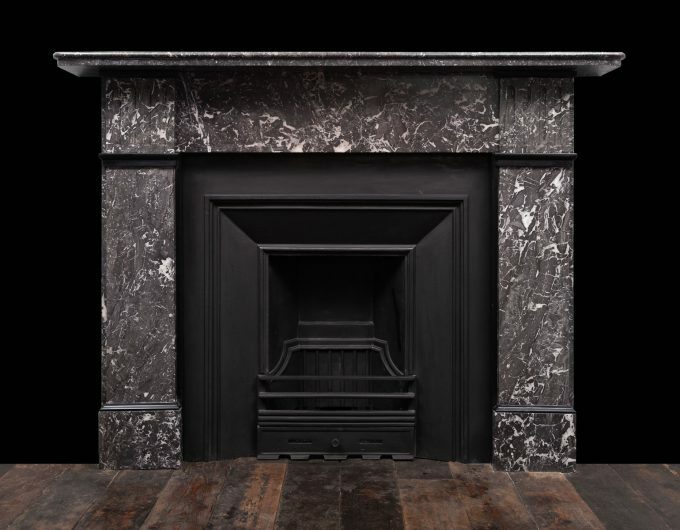 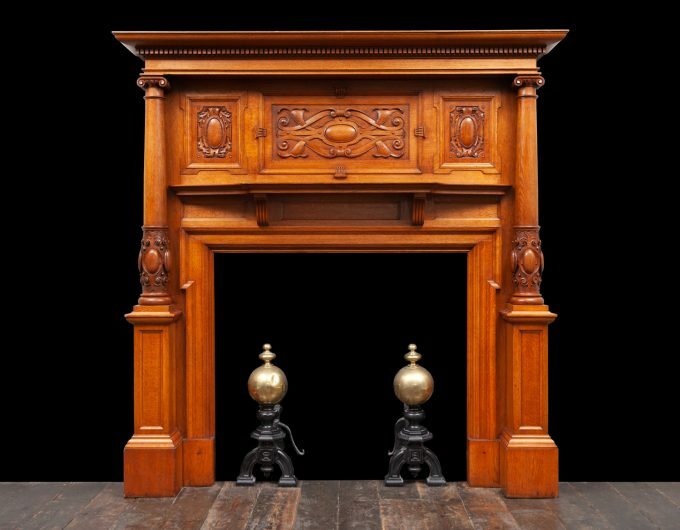 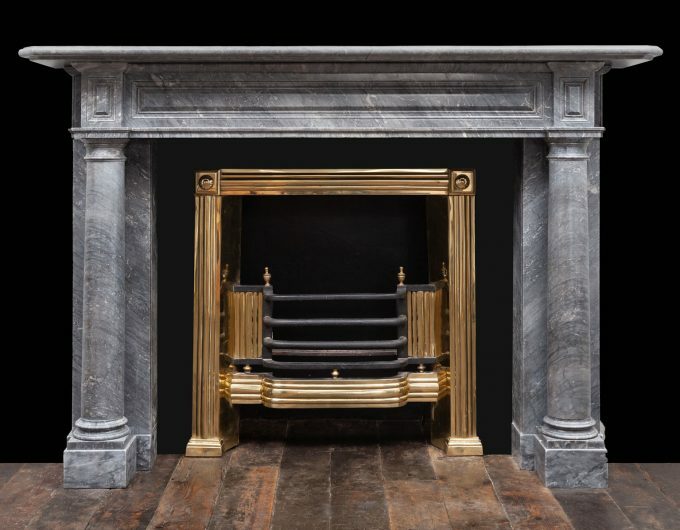 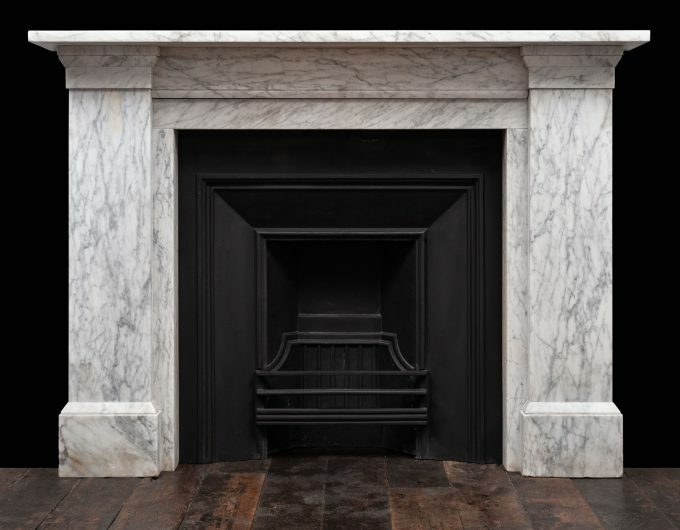 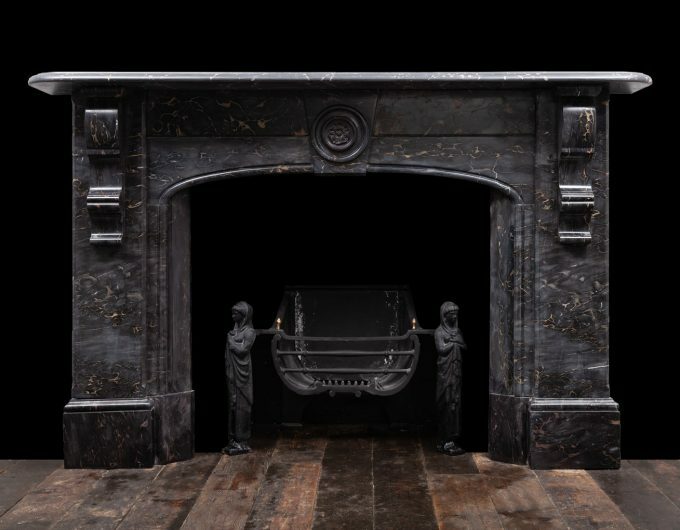 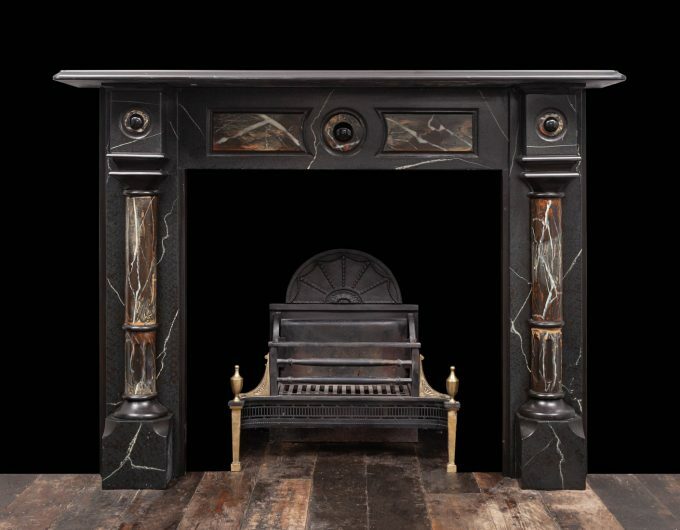 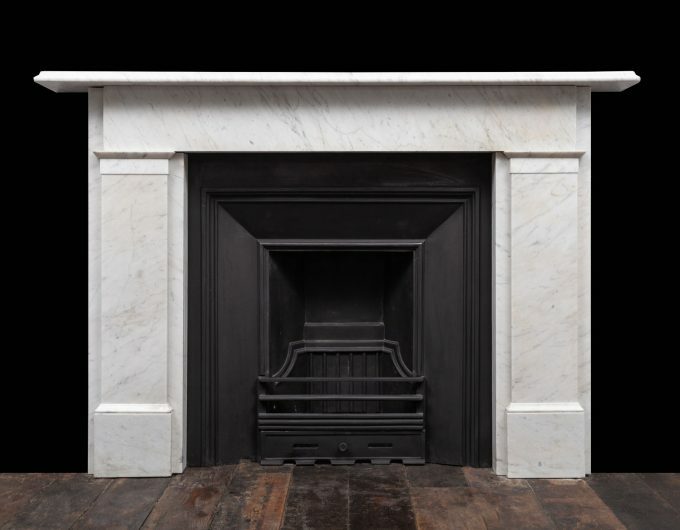 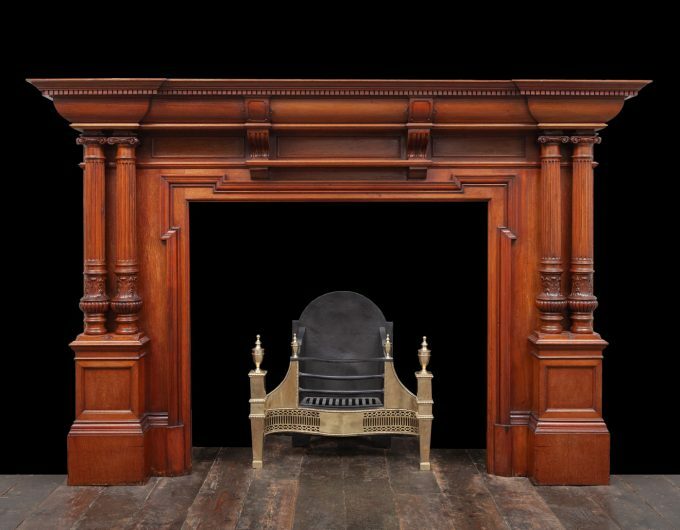 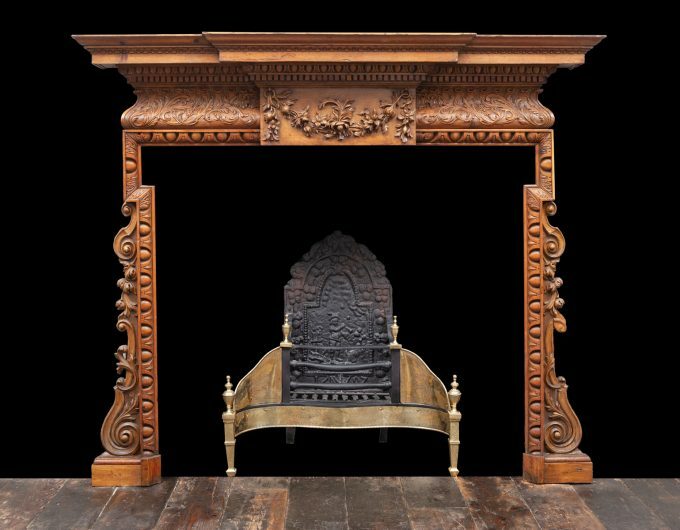 These fireplaces date from the mid 19th Century to the early 20th Century and include cast iron, wood, stone and marble fireplaces. 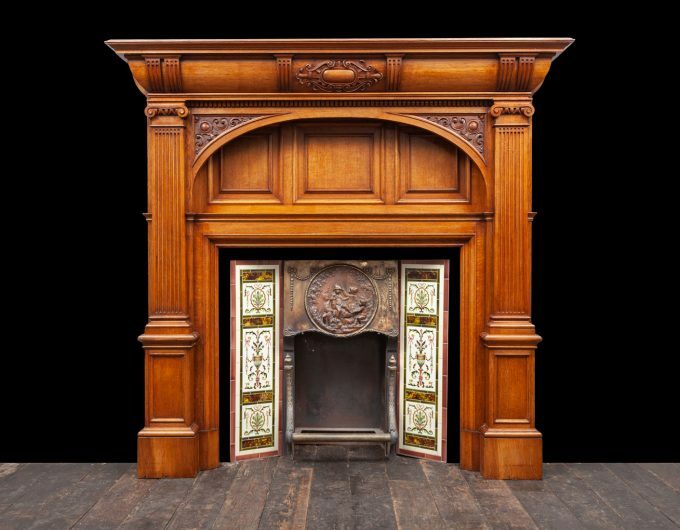 View our selection of Victorian and Edwardian fireplaces available below, click images to enlarge.